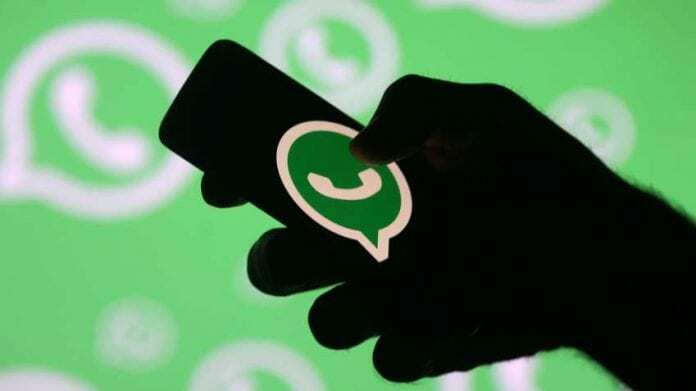 In a shocking revelation, people collectively spent 85 billion hours (3.5 billion days or 9,676,684 years) on WhatsApp in the last 3 months, according to Apptopia, a U.S. based app analytics company. In contrast, people spent only 30 billion hours on its parent company, Facebook, the company says, reports Forbes. However, this data does not include data from Android stores in China or other regions. What is surprising is the time gap of hours spent between WhatsApp and Facebook, as the latter is always considered to be the app where many people spend most of their time. Though WeChat took the second place, if we consider outside China four of the top 10 apps by time spent are Facebook’s, which are Messenger, Facebook, Instagram and WhatsApp, according to Apptopia. Also, Google’s apps such as YouTube and Google Maps feature in the top 10 apps by time spent overall.